passed from Sicily to reach the Via Francigena, passing from the territory of San Giaime (dialect translation of the Spanish name “Jaime” which it was called the Spanish Saint). to thank them for their hospitality. “Only with passion you can obtain something special”. when, already as a child, learned the different cycles of the vineyard trough the seasons. Study and travels around the world have increased his desire to do not remain trapped in the stereotypes of a classic farming culture, reinforcing his desire to innovate starting from the origins. to his homeland and to the entire Sicily. of primary importance in the whole country with some experience abroad. Collaborates with the Faculty of Viticulture and Enology, University of Turin and teaches courses in the Italian sommeliers Association. The season of harvest is a crucial part of the year. Marked by fatigue, tradition and passion. 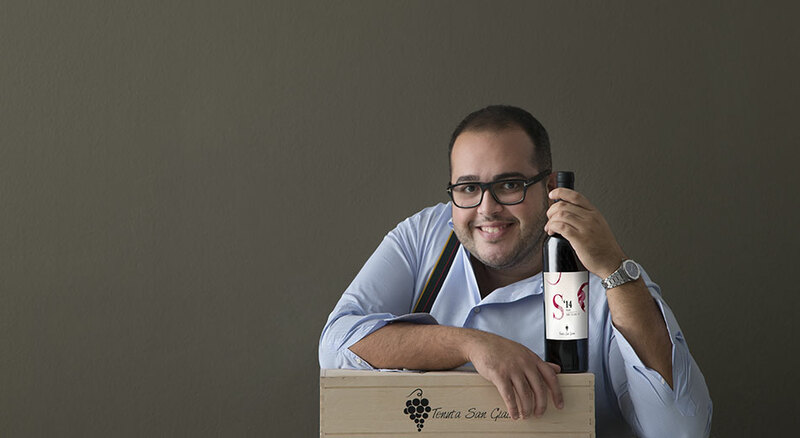 Salvatore Cicco is a businessman by profession and winemaker by passion. 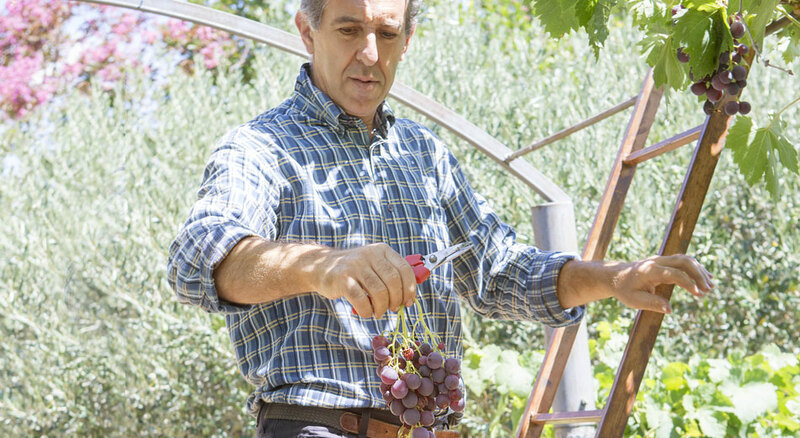 Every summer he goes back to is native land (Tenuta San Giaime) in Sicily, never missing the appointment of grape harvest. A commitment it shares with the whole family, combining ancient masteries and new technologies to bring to the table a wine without compromise.“Never Second Best”. 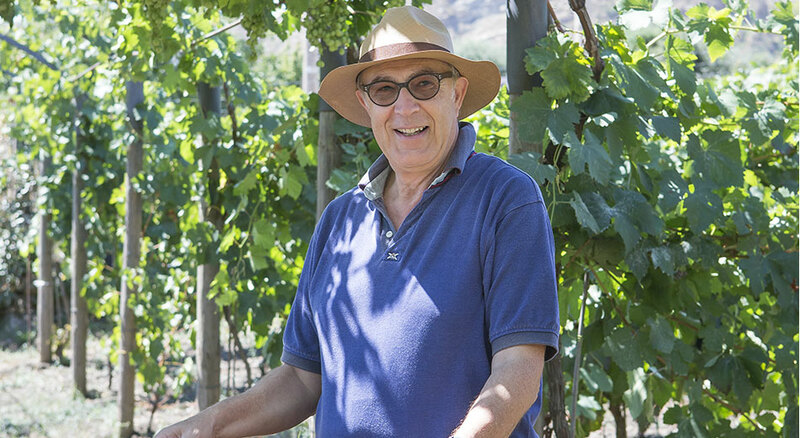 Franco Mastrandrea is an advocate of natural food, wine and all related processes of transformation from seed to product ready on the table. 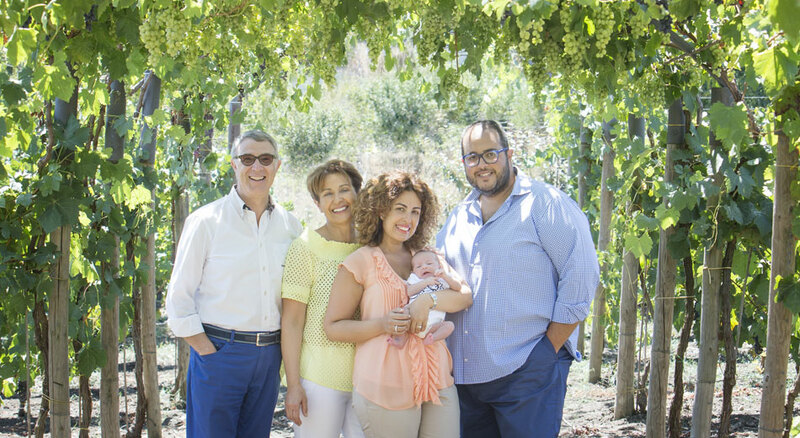 After 30 years of experience alongside winemakers who have contributed to the history of wine in Italy, he has decided to share such Wine knowledge with the family. 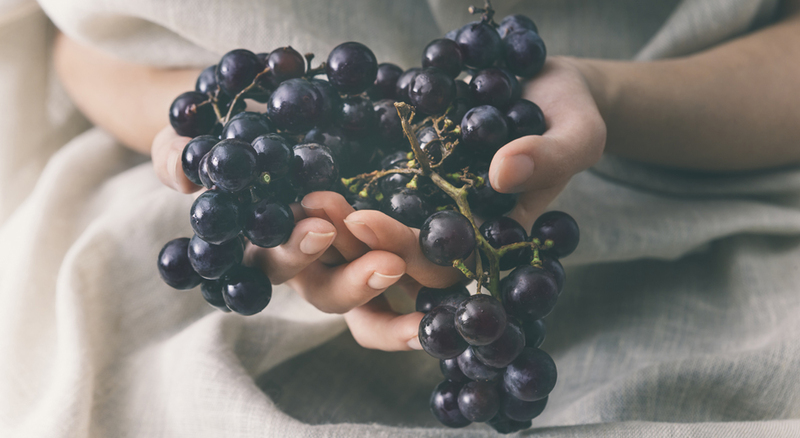 From his passion was born a very distinctive wine that goes beyond the palate and it extends to those that are health conscious.